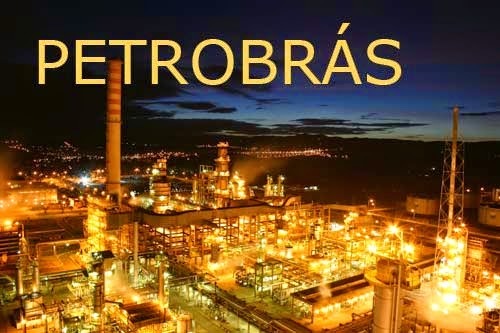 Brazilian Petrobas, the world’s 7th largest energy company, announces the beginning of the 7th round of its Fleet Renewal Plan for Offshore Support Vessels. The announcements was made by Petrobras President Maria das Graças Silva Foster and the Director of Exploration and Production, José Formigli. The two highlighted the importance for the company to increase oil production all the way to 2018. Bids for the latest round will be issued Friday, this according to Formigli. Proposals must be submitted no later than June 27. Contracts are scheduled to start signing October 30. 146 vessels were to be constructed over the course of the seven rounds. Local construction content vary between 50 and 60 percent, this depending of course upon the type of the vessel. Contracts were signed for 13 vessels in round one, 27 in round two, 16 in round three, 23 in round four, and eight in round five. Of these, 76 vessels are PSVs (Platform Supply Vessels) and OSRVs (Oil Spill Response Vessels). Eleven are AHTS vessels (Anchor Handling Tug Supply). Construction time frames are three years from the time of contract execution for PSVs and OSRVs, and four years for AHTSs. Contracts are valid for up to eight years. Minimum local construction content is 60 percent for PSVs and OSRVs, and 50 percent for AHTS vessels. For vessel operations, minimum local content is 70 percent.